The shelves of a fashion professional’s library are in constant need of inspirational and referential literature. Fashion advocates across multiple aspects of the industry search for the books that bring a fresh perspective to the world of fashion business. The books that find their place within the repertoire of a fashion journalist’s personal library are especially helpful when delivering relevant content, adding to the narrative of contemporary fashion. 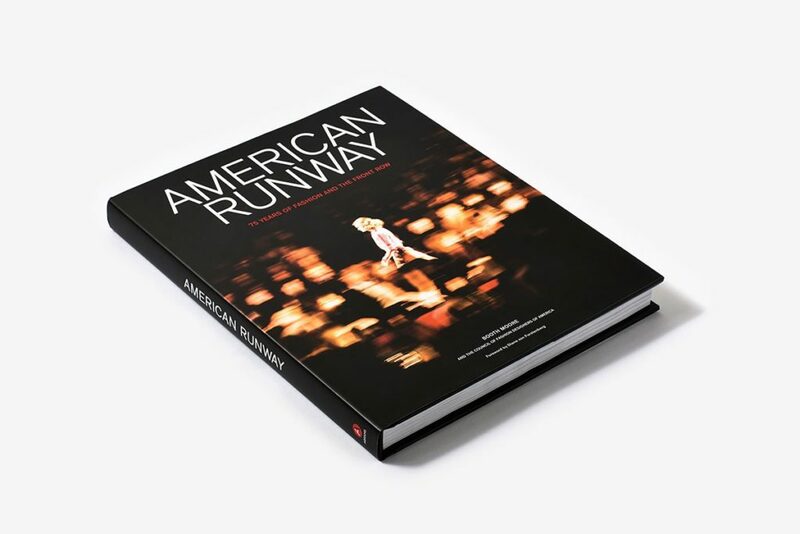 Here are a few of the must-have books for fashion journalists, designers, stylists – or anyone working in the industry – to add to their personal stash of fashion inspiration. Released in February 2018, this guide showcases how to develop and improve multiple forms of fashion writing. 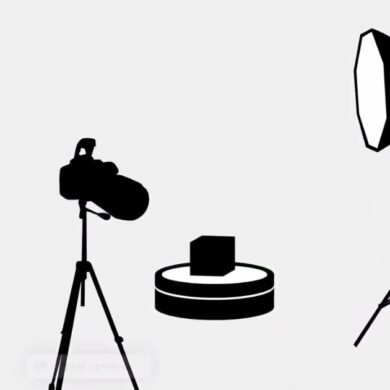 Whether interested in style blogging, interviewing, criticism, or news reporting, authors McNeil and Miller teach fashion journalists to think creatively. Additionally, this extensive review examines the practice of fashion news and the recent technologies being used in fashion journalism. 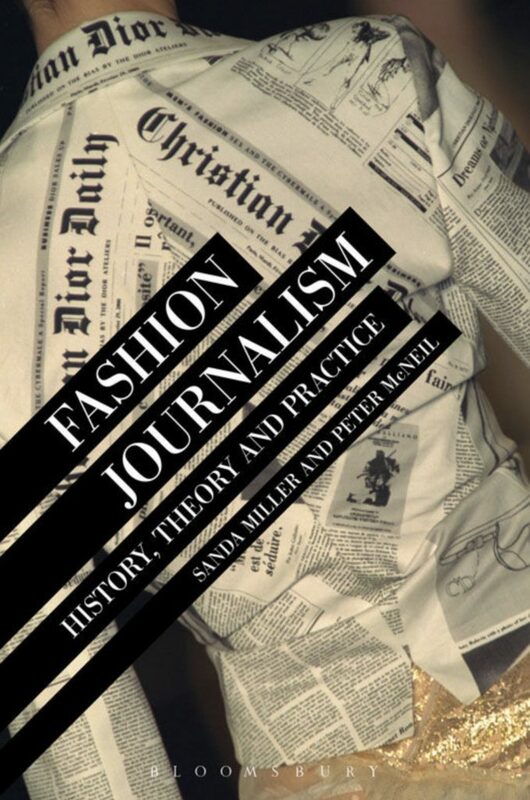 “More than just a practical manual, this timely volume provides original insight into the history, theory and practice of fashion journalism.” – Hazel Clark, Parsons School of Design, New York, USA. Is Fashion dead? 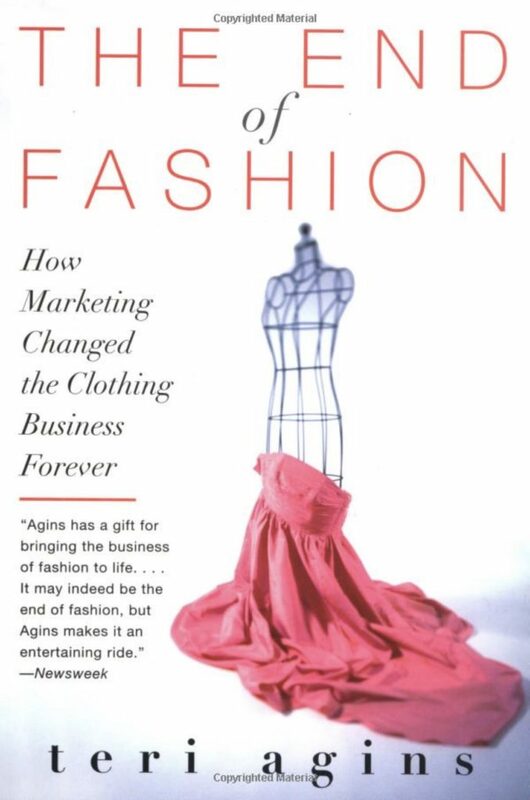 This book, by reporter Teri Agins holds a steady hand to the pulse of the what she claims to be the end of the past system of the fashion cycle. Agins reviews the changes in fashion, from the wealthy royals to the everyday consumer. From manufacturing to retailing and licensing, this book spotlights the industry from the inside. “The End of Fashion is a watershed book which has pioneered a new realm of what fashion means to people. This is landmark book which reveals the complexities inside fashion in an original and entertaining way.” – Andre Leon Talley, former American editor-at-large of Vogue magazine. Live the dream of being front row during New York Fashion Week as author Booth Moore and the CFDA illustrate the great history of American Fashion. Exclusive photographs, interviews, and coverage of backstage ephemera are all elements that are used to explain the fabric of American style through archival footage of what crafted New York’s reign as one of the fashion capital. In today’s global market, fashion businesses increasingly need to protect their intellectual property. 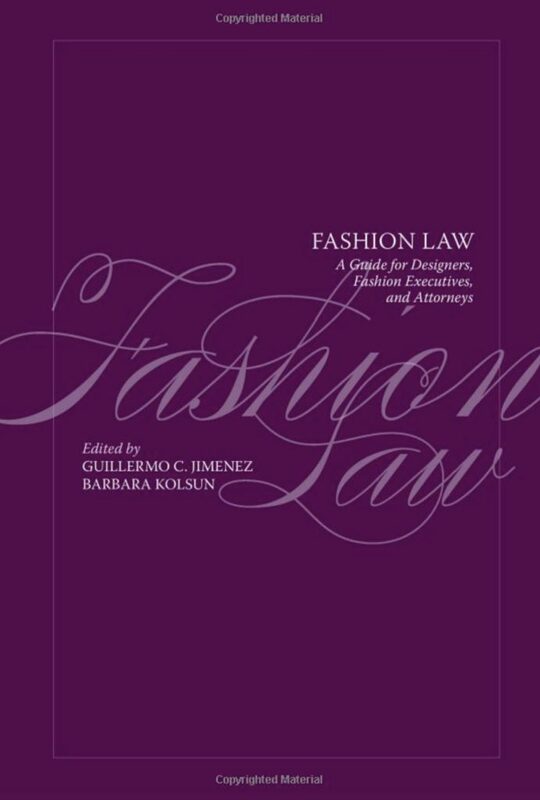 Guillermo Jimenes and Barbara Kolsun expand upon of the aspects of law that effect fashion professionals, including designers and executives. Copyright, licensing, selling and marketing laws are major part of fashion business which are explained and discussed with industry professionals in mind. Have you ever wondered how luxury fashion went from couture to mass-production? This investigative book unveils the business behind the fashion industry and the relationship between fashion, finance and culture. Journalist Dana Thomas dives into the market to examine what some of the most iconic fashion houses aren’t telling us. 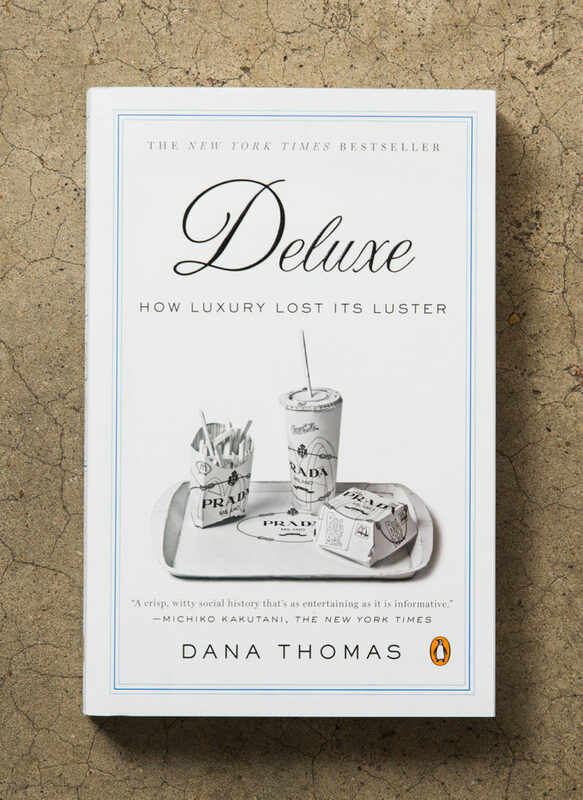 The book is a real look at the seemingly glamorous side of luxury brands. 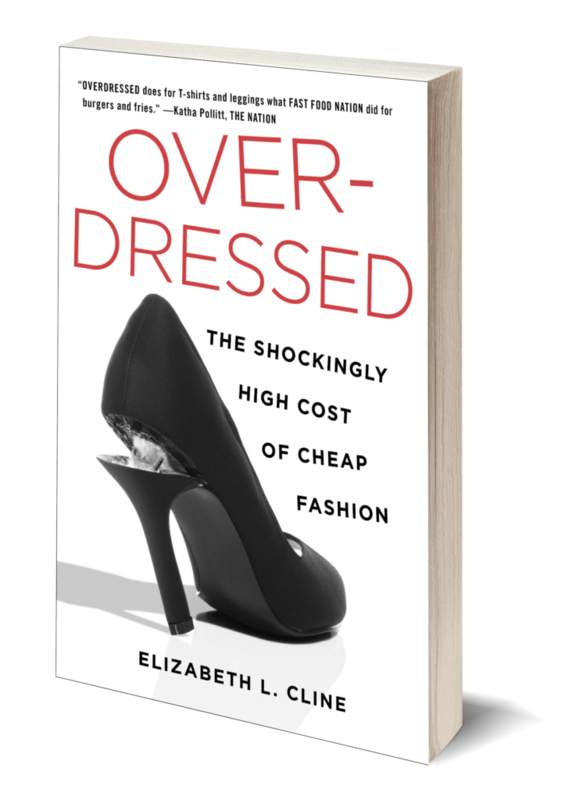 Author Elizabeth L. Cline sheds a light on the real cost of cheap and unsustainable fashion. Throughout the book, Cline analyses our inclinations as a society to buy poorly made clothes at dangerously low prices, as well as what this means for our environmental future. By exploring sustainability and evaluating the cost of low-priced clothing, this book can help turn anyone into a conscious shopper.